Do you have an older home that you love but needs some care and restoration work? 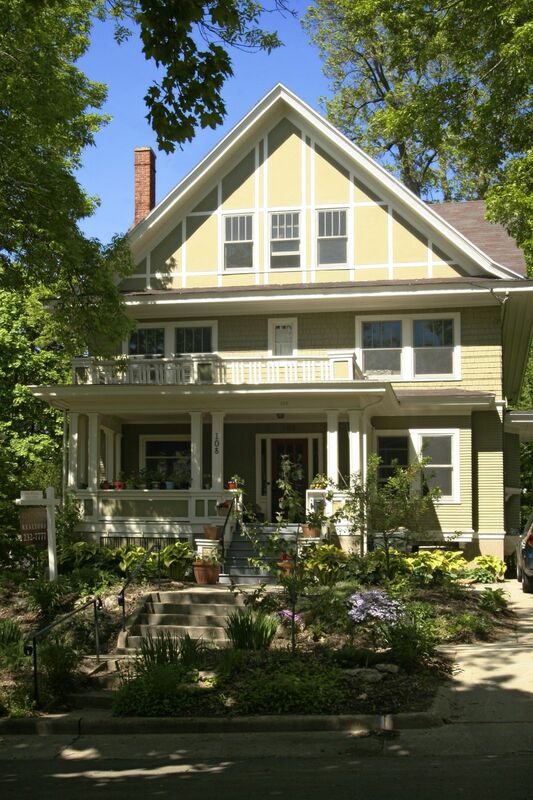 We're experts at restoring older homes back to their splendor! Click here to get started on your older home care! Adams Design Construction updated this kitchen with a new working design, including more work spaces, a counter-top window, new kitchen island and a desk. 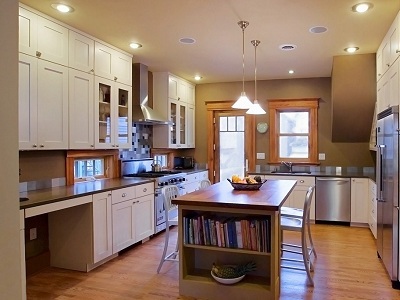 Follow this link to visit our Kitchen Remodeling Projects page. 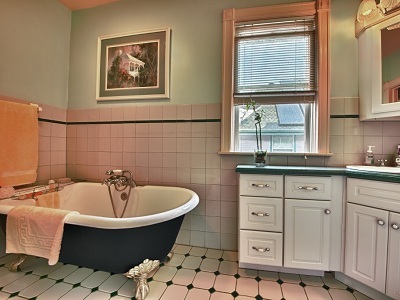 More space was created for this upstairs bathroom remodel, to accommodate a large claw foot tub. 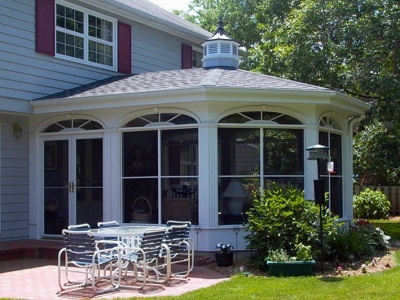 Click here to learn more about Porches and Sun Rooms. 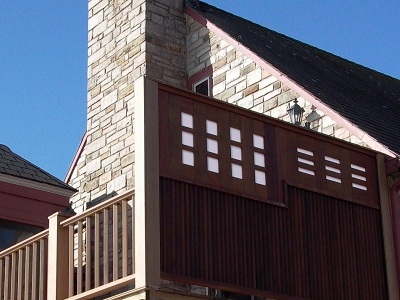 A modern privacy fence was designed along with this deck, keeping within the style of the home. Click here for our Decks, Patios and Privacy Fencing page. This airy room was an attic! Need more space? Look Up! Click here for more Home Remodeling projects. 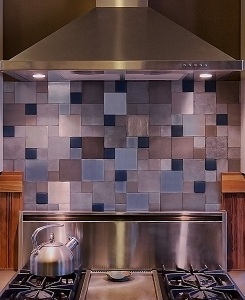 This back-splash was created using recycled aluminum squares and sea glass. Energy efficient appliances completed the stove area. 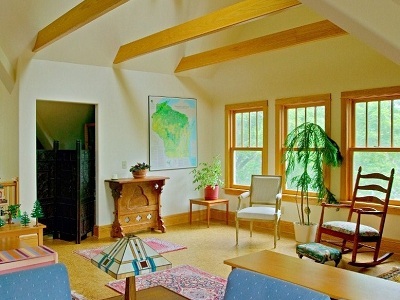 Click here for our Green Building ideas page. Update your kitchen with new counters, cabinets, sink, flooring and a custom island then fall in love with your home again! 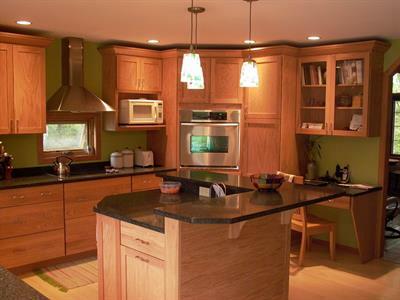 Click here for our Kitchen remodeling page. Need extra space for an office - how about the garage! 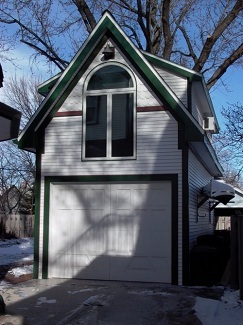 This Garage Addition was designed to look like an old carriage house with a office on the upper level. Spring is here, with it's warm sun, cool rains and fresh air. It's the time of year that our homes could use a "tune-up" after the cold winter months. 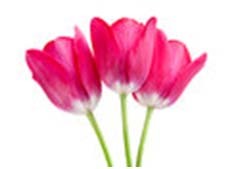 FREE SPRING HOME MAINTENANCE check list! Your home will love you for it! We turn dreams into successful remodeling projects. What do you picture when you dream about improving and remodeling your home? Something more attractive, more convenient, more comfortable, or more spacious? We are here to help you on your next home remodeling project. If you are looking for an addition, remodeling a kitchen or bath, adding a patio or sun-room, creating a private outside space, we are here to listen and fully grasp your ideas to make your dream home a reality. We've been doing home remodeling in the Madison area since 1982. Contact us to get your dreams built today! Clean, well-organized work from people who respect you and your environment. We invite you to take a trip around this site and see some samples of our work, visit our Projects pages, read some testimonials, find out more about us, then get in touch for a free consultation! Let us help you on your next home remodeling project! Call Adams to rejuvenate your home sweet home. We'll make your Dream Home a reality! © Copyright 2010-2018 Adams Design Construction LTD. All rights reserved.